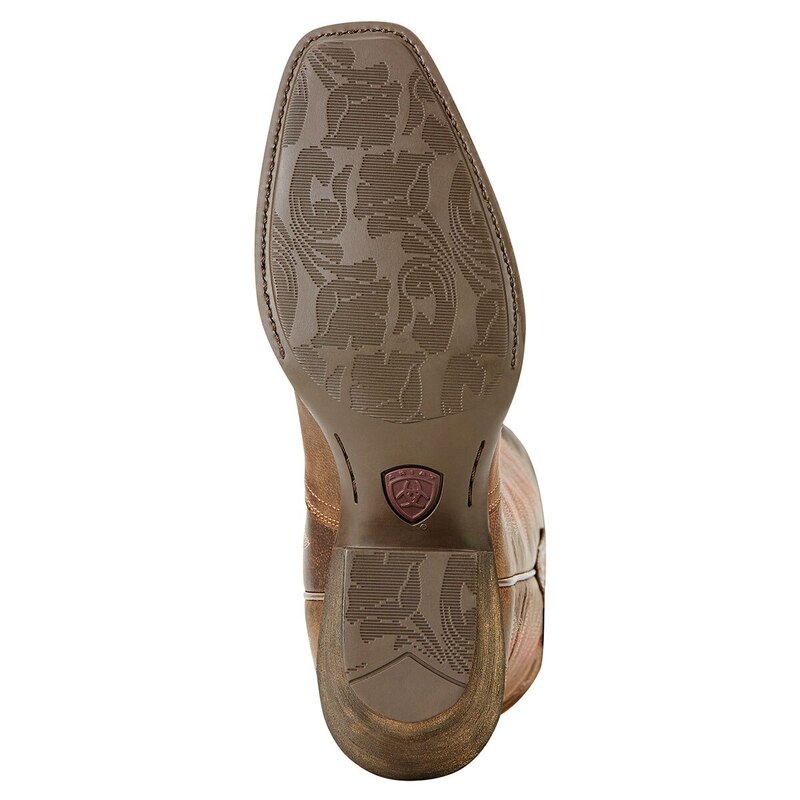 Ariat Women's Autry Boots is rated 5.0 out of 5 by 5. Rated 5 out of 5 by Amber6297 from I bought these boots about 6 months ago from a boot city and I absolutely love them! I’m usually a 8.5 and bought a 9! 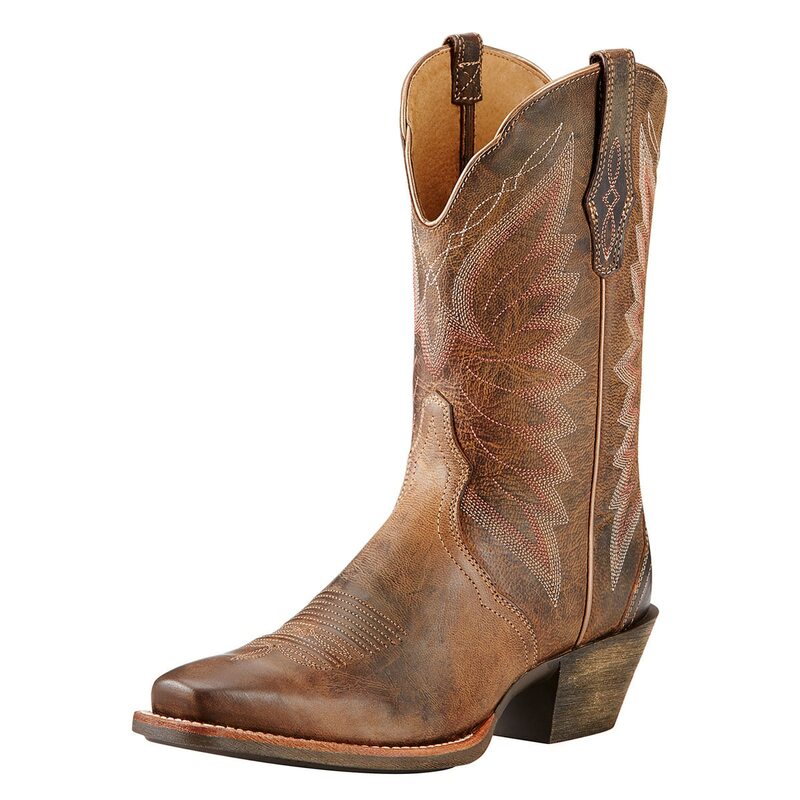 In love and I just wish ariat had a short version because the pattern is so gorgeous! Rated 5 out of 5 by First pair from Best boots ever I bought these boots last week. 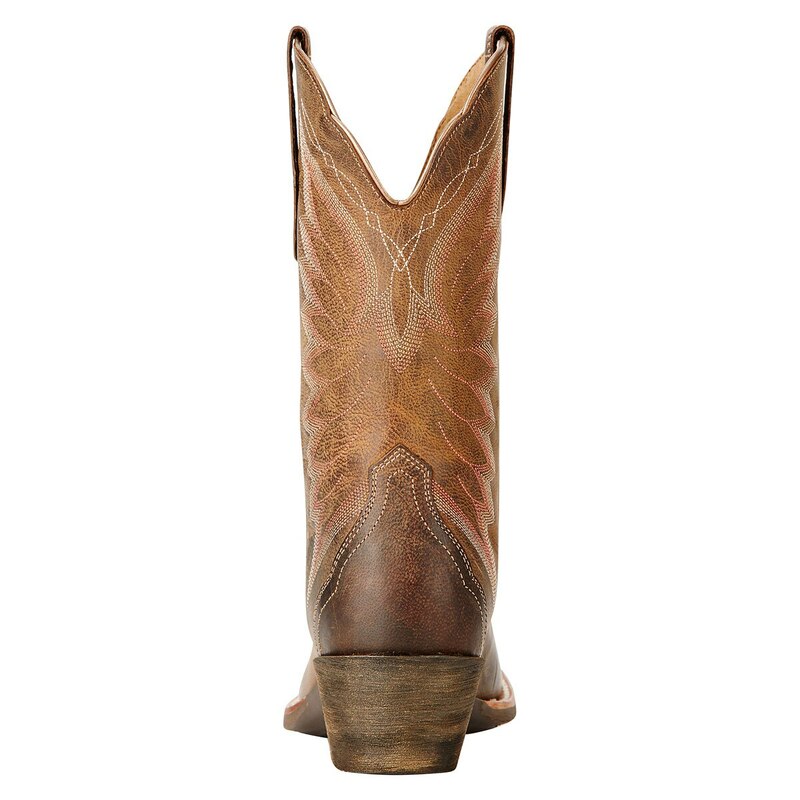 First pair of cowboy boots ever. I will never take them off!! So comfortable, my feet don't hurt after being on them all day at work. 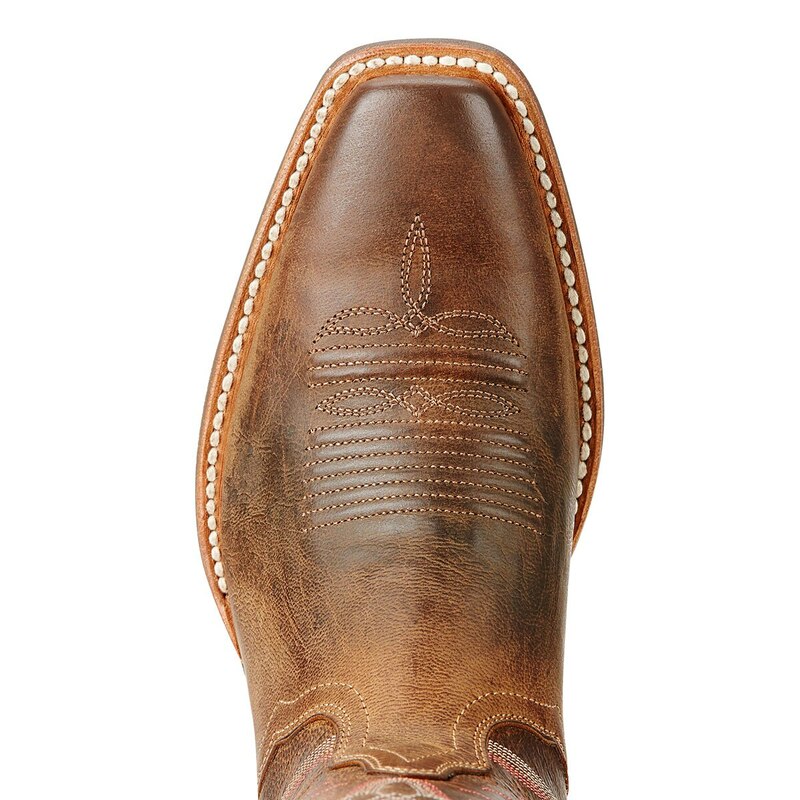 I am getting ready to order another pair of boots tonight. 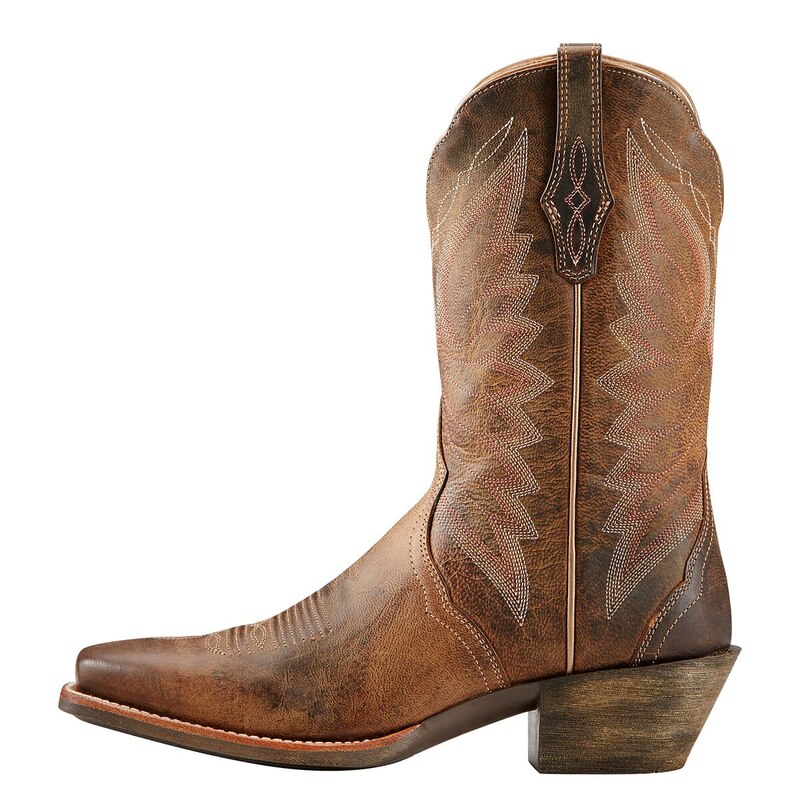 Rated 5 out of 5 by abethm04 from Love this boot! 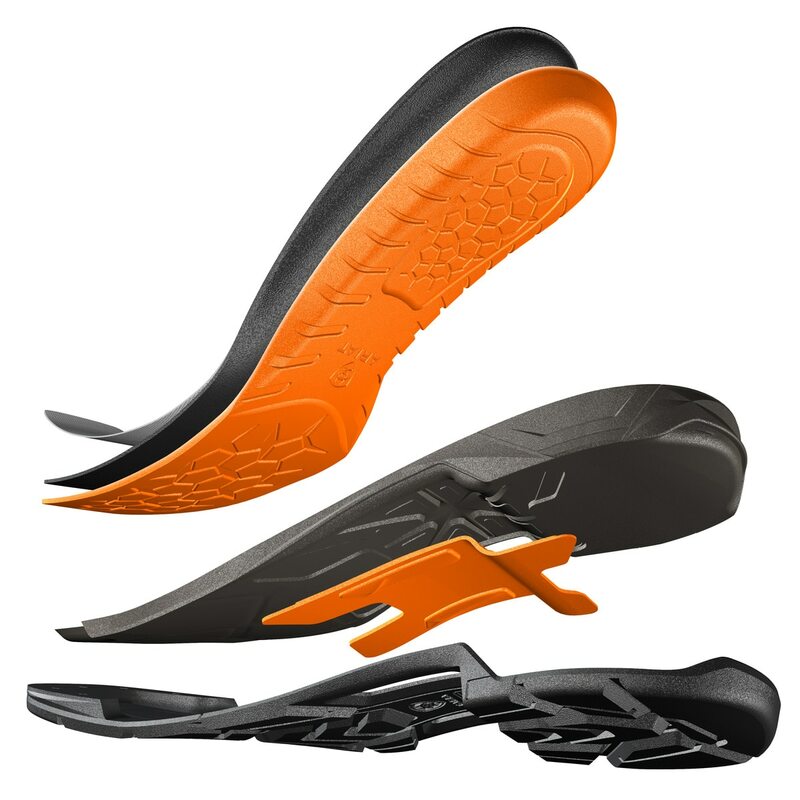 Very sturdy heel and looks great! The heel gives me plenty of support for my spurs. A little snug across the arch to begin with, I'm a 7.5 and ordered an 8. Rated 5 out of 5 by Dutchie from These boots are so perfect Bought these boots and are truly happy with them. Great design, perfect fitting. I had no clue western boots could be so comfy!